Four University of Iowa faculty members have won the 2017 President and Provost Award for Teaching Excellence in recognition of their years of outstanding teaching. The recipients are Meenakshi Gigi Durham, professor of journalism and mass communication in the College of Liberal Arts and Sciences (CLAS); Julie Jessop, associate professor of chemical and biochemical engineering in the College of Engineering; Russell Larsen, senior lecturer in chemistry in CLAS; and Thomas Oetting, professor of ophthalmology in the Roy J. and Lucille A. Carver College of Medicine (CCOM). The award, which is administered by the UI Council on Teaching, was created in 2004 as a university-wide recognition for faculty members who have demonstrated a sustained, high level of teaching excellence. Durham is a dedicated and effective teacher whose work in the classroom has inspired a generation of professional communicators, community leaders, and citizens. Teaching an impressive variety of courses on writing and on topics such as gender in the media, children and adolescents and the media, and media ethics, Durham connects intellectual concepts to real-world issues. 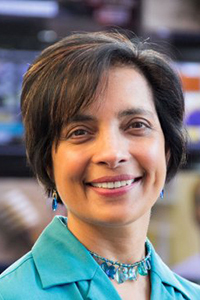 Her Writing Across Cultures course, which teaches students how to recognize and transcend bias when reporting on cultures other than their own, has become one of the most popular offerings in the major and has helped many students go on to excel within the profession. 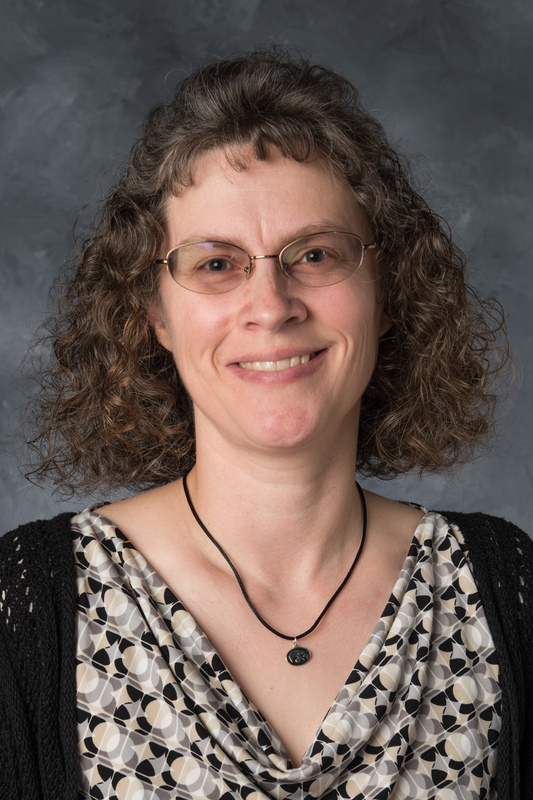 She has also brought her passion for teaching to graduate student–development workshops in the Graduate College, workshops for K–12 teachers about girls’ relationships with media images, and workshops for the Center for Teaching on a variety of topics. Her many teaching honors include the 2015 Honors Thesis Mentor Award. Jessop is a leader in education innovation, both in course development and delivery. She has introduced successful innovations into many courses, several of which now serve as models for others in the college and university. Her decision to “flip” the introductory chemical engineering course Process Calculations—making lecture materials available to students outside of class and using class time to guide small groups through questions and problems—has led to a 10 percent increase in final exam grades for the course. She also influences students through her roles as academic advisor, student group advisor, and research advisor. Her role as a teacher extends beyond the classroom to numerous outreach activities, including working with local elementary and middle school teachers to bring hands-on science labs into their classrooms and mentoring high school students through Workplace Learning Connection. Her teaching was most recently recognized with the college’s 2016 Faculty Excellence Award for Teaching. Larsen has a career-long record of extensive and outstanding contributions to the teaching mission of the Department of Chemistry. Students are not only grateful for his extraordinary ability to explain complex chemistry concepts in an engaging way, they also appreciate him as a generous, inspiring, and empathetic mentor who has positively affected their lives, often even well after they’ve left his class. Teaching assistants and faculty colleagues also deeply value his mentorship, especially those who are new to the challenges of teaching very large courses. 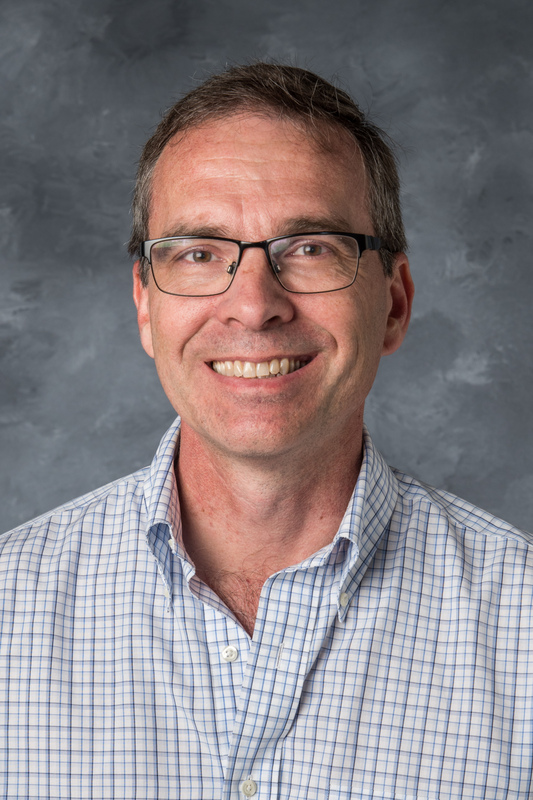 He has played a defining role in developing and modernizing the first-year general chemistry curriculum and is actively engaged in many educational development efforts at the university level. His teaching and the improvements he has spearheaded have had a lasting positive impact on tens of thousands of UI students. He has been recognized for teaching excellence many times, including with the 2012 Collegiate Teaching Award. 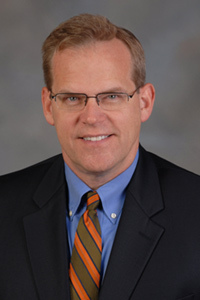 Oetting directs the residency program for the UI Hospitals and Clinics (UIHC) Department of Ophthalmology. He developed a structured training program for cataract surgery that reduced trainee complications and has been copied across the country. He cofounded the EyeRounds website, a vast online resource that includes an ophthalmic photo atlas, surgical videos, and case examples, which last year alone was visited more than 1.6 million times by surgeons and trainees in 226 countries. Oetting is an early adopter of social media whose cataract surgery Facebook page has over 25,000 followers from across the globe. He is a five-time winner of the UIHC Department of Ophthalmology Faculty Teaching Award, recognized not only for his skill as a teacher of surgery but also for his compassion and advocacy for his trainees. In 2012 the American Academy of Ophthalmology awarded him its Straatsma Award for Teaching, and this year its advocacy award.